20 examples will be built. 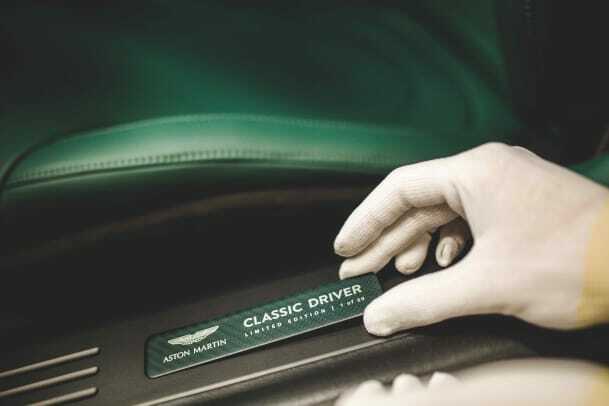 Launched in 1998, Classic Driver has been a resource for millions of car collectors and enthusiasts and now the publication is celebrating its 20th year with a special edition Aston Martin, well, 20 of them to be exact. 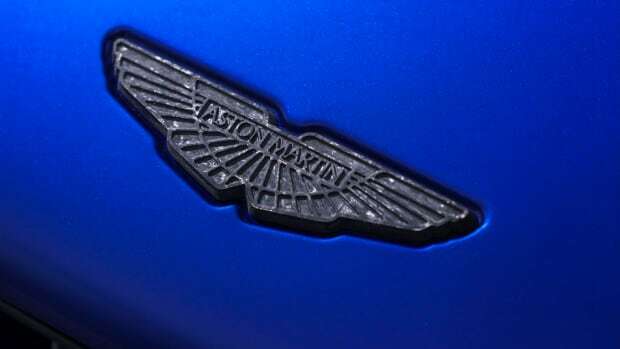 Classic Driver will be collaborating with the brand on a mix of V8 coupes and Volantes, each of which features an exclusive gloss dark grey exterior paint inspired by the charcoal grey used on Astons in the &apos;60s. 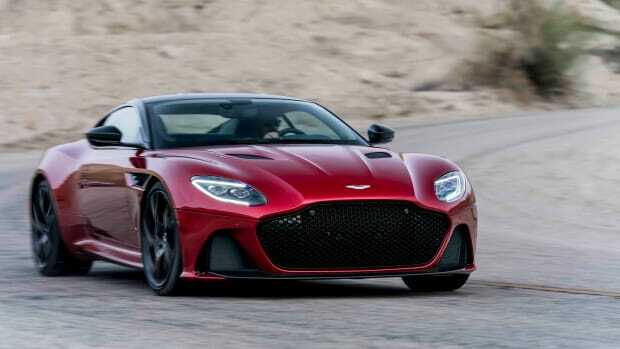 It will also feature a carbon fiber package that is finished in satin Eifel Green lacquer and the same color extends to the interior, which features the Classic Driver embroidered on the headrests, logo sill plaques, handmade enamel fender badges, and a Westminster Green textile roof on the Volante. 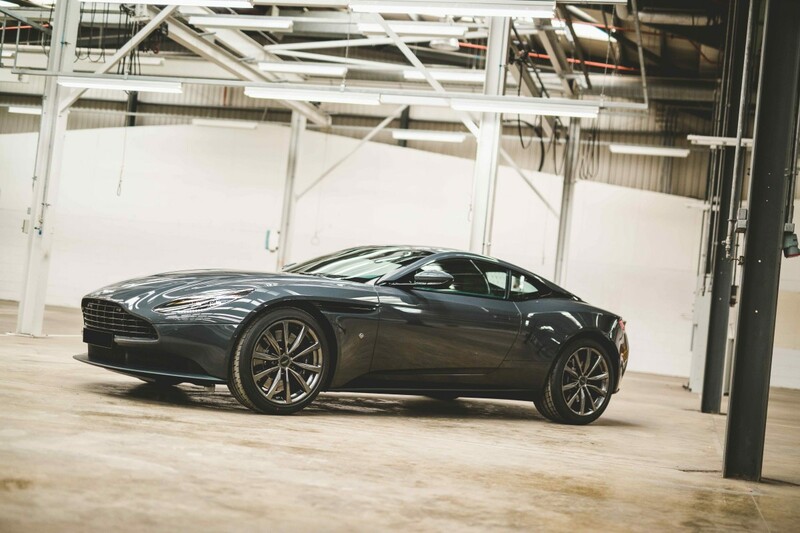 The Classic Driver DB11 will be limited to twenty cars and is available by request. 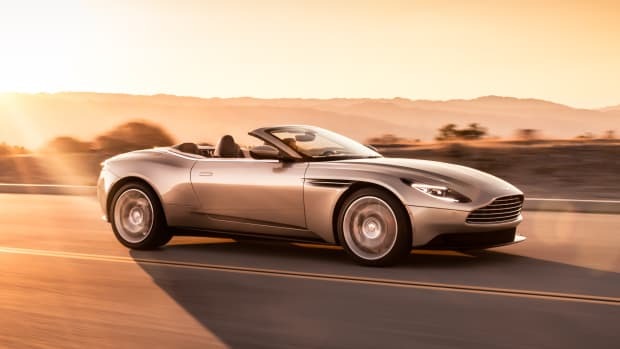 Quite possibly one of Aston's most beautiful modern convertibles to date.